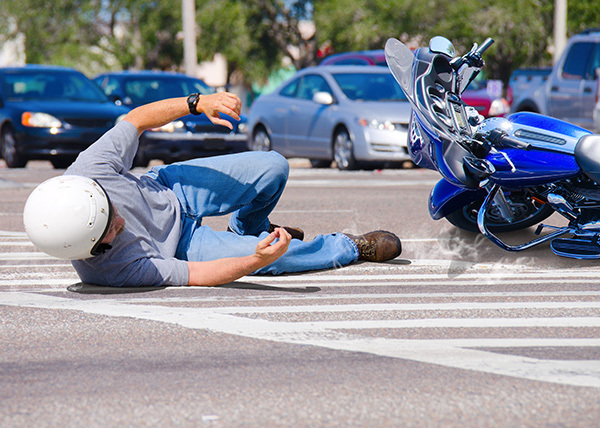 Lone bikers often run into problems at tough spots along the road. Is your bike adventure limited by the nagging fear of running into bike-related problems while on the road? Do you wish you had a riding partner or impromptu help when you need it in the middle of nowhere? If this is you, then we have an exact solution. 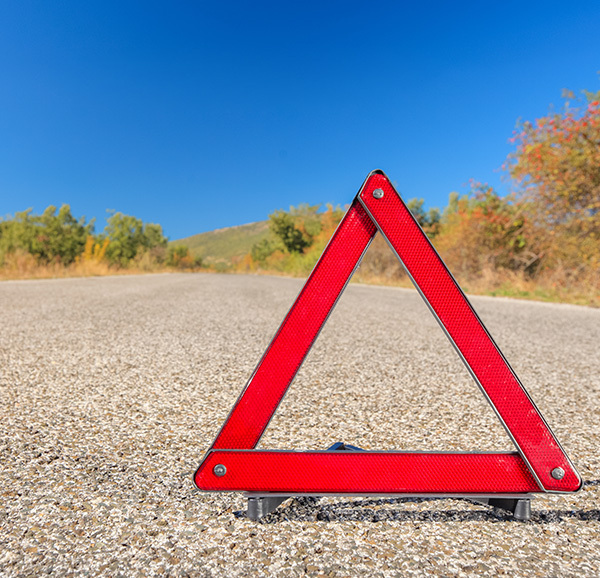 At D’Agostino Agency Insurance , we offer you access to the roadside assistance coverage you need for your unprecedented woes. 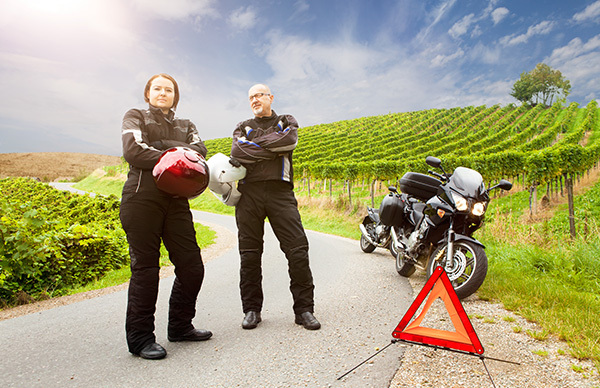 Roadside assistance coverage is paramount if you are the kind of rider who rolls along for long distances. It is also important to note that when you cover your motorcycle, roadside assistance coverage extends to any trailer it might be towing. Unlike other policies, our coverage treats your trailer as part of the bike giving you the peace of mind you need when out in the wild. 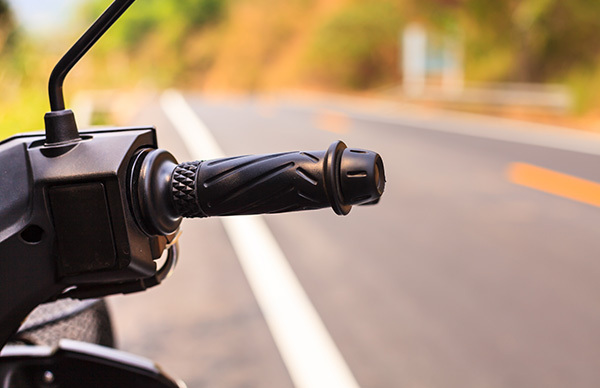 Roadside assistance coverage is a simple service that offers you quality and timely assistance when you run into bike-related problems while riding your motorbike. The coverage helps you to get aid wherever you might be when your motorcycle develops problems. Roadside assistance coverage offers you specific services depending on the program you choose. The roadside assistance coverage ensures that you enjoy your ride anywhere without the worry that limits your adventure. We provide you with first class services, reliability, and the freedom that comes with knowing we got your back. Roadside assistance coverage is your shoulder to lean on when you have no riding partner or do not need one. With D’Agostino Agency Insurance, you can ride into the horizon worry-free. The roadside coverage we give you takes care of you, wherever are. Take the first step of ensuring your safety while out on a ride by taking advantage of our affordable roadside assistance. Contact D’Agostino Agency Insurance now for a FREE custom quote!